 Plus, when someone says “What the heck is this whole Swashbucklers Club thing all about?” you can just show them this. Which won’t really explain what we do, but it will explain what we believe in. 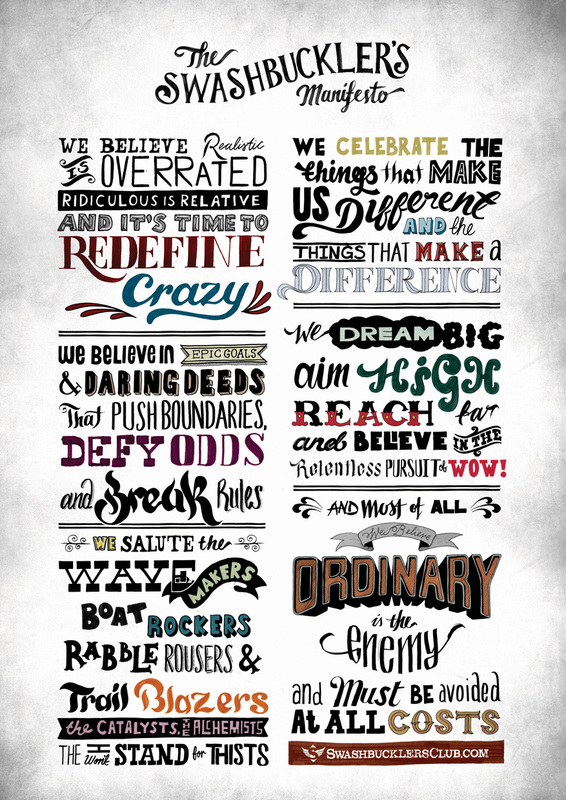 And that we don’t like ordinary very much.